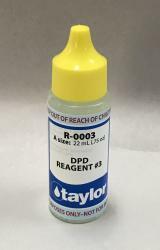 R-0003 is the reagent used in combination with the FAS/DPD chlorine test. 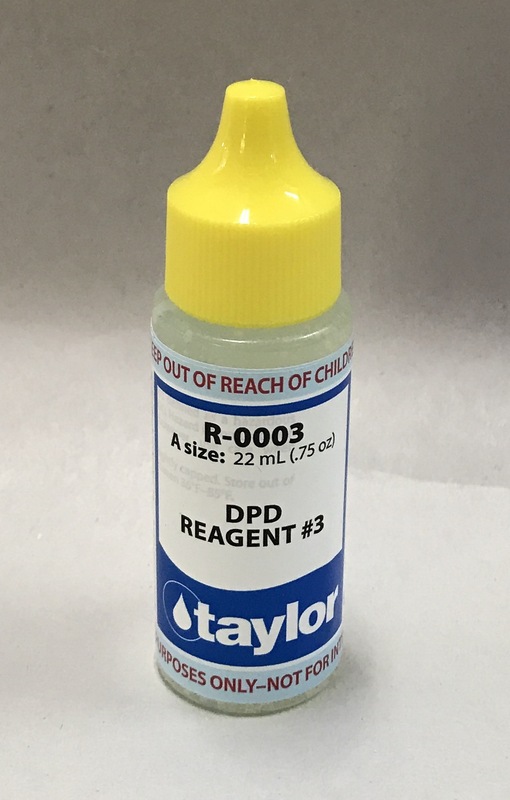 After the FC test, this reagent is added to return the mix to pink and perform the Combined Chloramine Test. 3/4 oz. Enough for approx 100 tests.